One of the first books that had a big impact on me as a gardener was Martha Stewart’s Gardening: Month by Month, which I loved because Stewart’s aesthetics (alas, not her resources!) were so similar to mine. 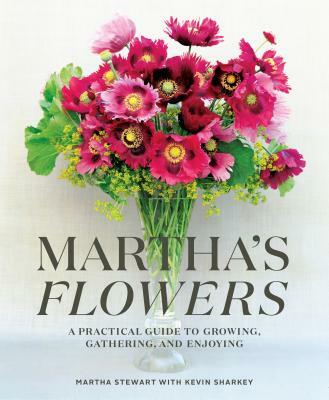 More than 25 years later, I still find inspiration in her books, including her latest, Martha’s Flowers. With its advice and lessons on growing and cutting blooms as well as its gorgeous photos of lush arrangements, this sumptuous volume takes readers through the seasons, bloom by beautiful bloom. Martha Stewart's lifelong love of flowers began at a young age, as she dug in and planted alongside her father in their family garden, growing healthy, beautiful blooms, every year. The indispensable lessons she learned then--and those she has since picked up from master gardeners--form the best practices she applies to her voluminous flower gardens today. 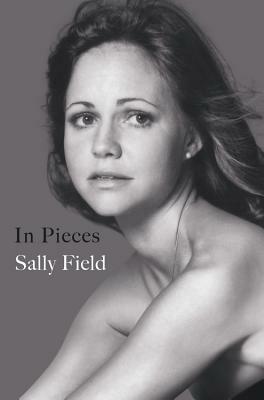 For the first time, she compiles the wisdom of a lifetime spent gardening into a practical yet inspired book. Learn how and when to plant, nurture, and at the perfect time, cut from your garden. With lush blooms in hand, discover how to build stunning arrangements. Accompanied by beautiful photographs of displays in Martha's home, bursting with ideas, and covering every step from seed to vase, Martha's Flowers is a must-have handbook for flower gardeners and enthusiasts of all skill levels. MARTHA STEWART is America's most trusted lifestyle expert and teacher and the author of more than 80 books on cooking, entertaining, crafts, homekeeping, gardening, weddings, and decorating. KEVIN SHARKEY, Executive Director of Design at Martha Stewart Living Omnimedia, helped found the decorating and floral design voice of Martha Stewart Living magazine, working alongside Martha for 22 years. 9 a.m. - 10 p.m.
9 a.m. - 11 p.m.